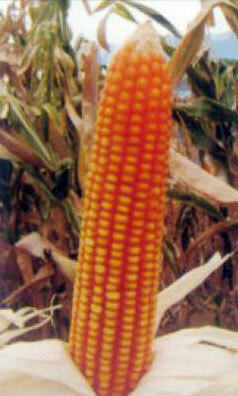 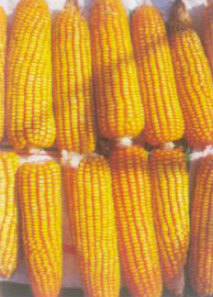 Catering to the requirements of agricultural sector, we provide different varieties of Hybrid Maize Seeds. 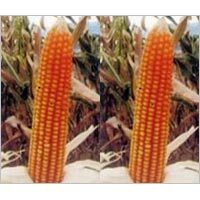 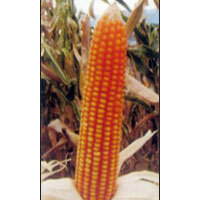 We are a well-reckoned Hybrid Maize Seeds Manufacturer and Supplier in Jalna, Maharashtra. 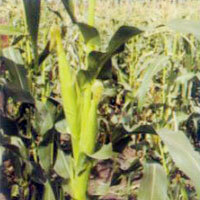 The Hybrid Maize Seeds offered by us are hugely sought-after due to their high germination rate. 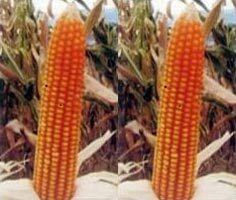 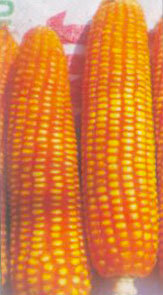 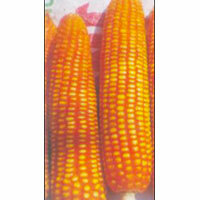 Moreover, the Hybrid Maize Seeds are free from any sort of impurities. 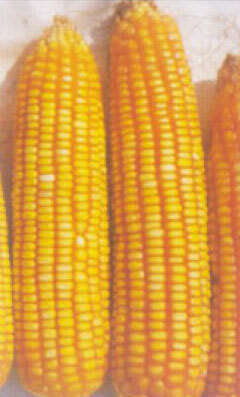 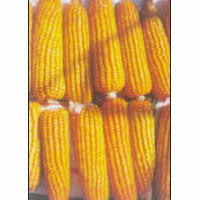 Clients can avail the different varieties of Hybrid Maize Seeds in bulk from us. 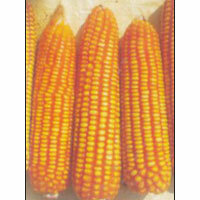 Seed : Medium bold, semi dent, yellow coloured. 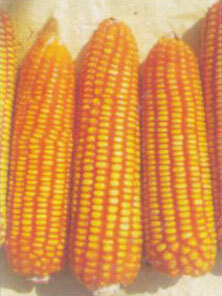 Seed : Medium bold, semi flint, orange yellow coloured. 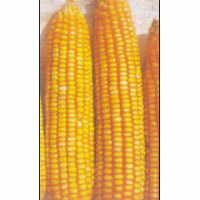 Seed : Flint, semi flint, yellow coloured.